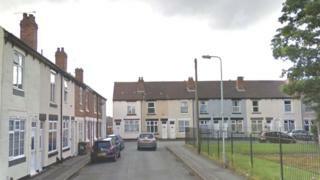 A 40-year-old man has been charged with murdering his mother at the home they shared in Wolverhampton. 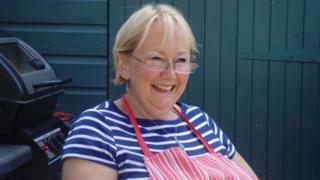 Mary Page, 68, was found dead at her house in James Street, Bilston, at about 18:00 GMT on Friday. The cause of her death is not known after post-mortem tests were inconclusive but police said she had suffered a head injury. Matthew Page was arrested on Friday and is due before magistrates in Wolverhampton on Monday. Mrs Page’s family described her as “a kind animal lover and mother whose life was tragically cut short”. Get Convertproof Whitelabel Platform with 100 user accounts + marketing materials and Done-For-You Setup. Premium has all the same features and benefits of PRO, but so much more, including "Featured Neighbors". “She will be greatly missed by her family and friends,” their statement said.